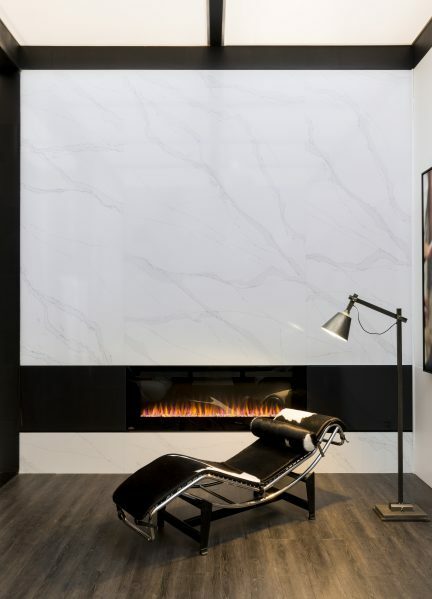 Cosentino, a leader in the production and distribution of innovative surfaces for the world of architecture and design, won first place in the 601-sq. 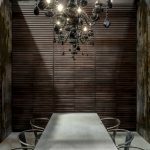 ft. and above category at the 2017 Interior Design Show Booth Awards held last month in Toronto. Juried by an esteemed group of judges, the IDS Booth Awards recognizes excellence in exhibit design. 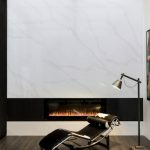 Cosentino enlisted internationally acclaimed Canadian design firm Cecconi Simone for the award-winning design. The first-place booth inspired design professionals with its contemporary urban town home layout, designed using unconventional surface applications. Nearly the entire booth was fabricated using new releases and prototypes of both ultra-compact Dekton and Silestone natural quartz surfaces. 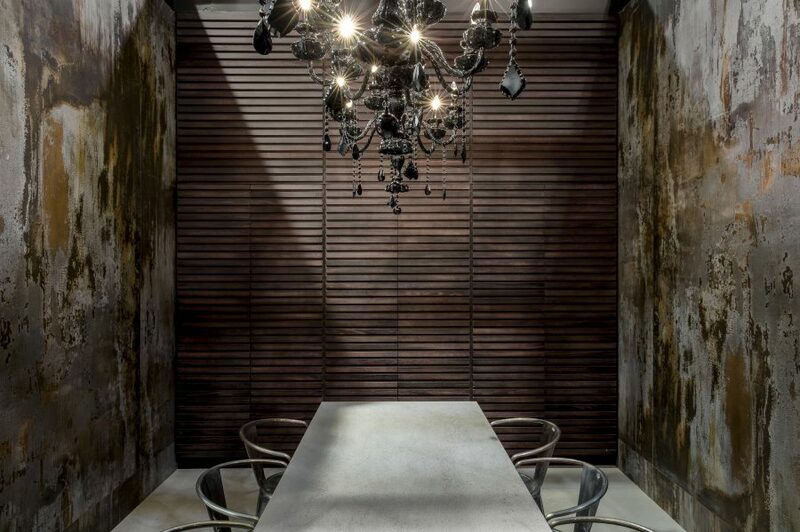 The exhibit featured an outdoor inspired dining area using Dekton’s newly released Trilium, the brand’s first recycled colour option which captures the visual texture and colour variation of aged and oxidized stainless steel. Other areas of the exhibit displayed Silestone’s new Eternal Collection which was shown for the first time in Canada at IDS. Cosentino and Cecconi Simone have a successful history of collaboration. In 2016 the firm designed the IDS booth in the form of a library setting meant to inform the architecture and design community on the unique properties of Dekton. “Dekton is the surface material of the 21st century and through last year’s exhibit, we were able to showcase how we could achieve unique one-of-kind designs – through printing and etching – working solely with the material to create an environment,” added Simone. The entire booth was created using Dekton, demonstrating just how dynamic and cutting-edge the product truly is. The 2016 IDS booth earned a silver best Booth Award at IDS. Cecconi Simone took the next Cosentino exhibit space one step further when they designed the ‘Cosentino City’ for Milano Design Week at Salone Del Mobile. Through four vignettes, Cecconi Simone created a Parisian Apartment, a Balinese Garden, a London Loft and a Toronto Town Home, all illustrating the dynamic use of Cosentino products in curated urban and rural spaces. “IDS is considered one of North America’s leading design shows, so we’re thrilled that Cosentino was selected first place for the Booth Awards. We truly feel that we have selected the best firm in Cecconi Simone time and time again to interpret our innovation and design when it comes to our award-winning exhibits. Winning this award sets the bar high for the Canadian market and we’re excited to see what the rest of 2017 has in store,” said Patty Dominguez, VP of Architecture & Design Sales for Cosentino North America.